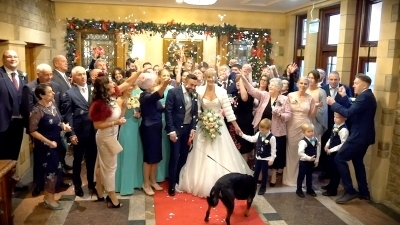 Our last Wedding of 2018 was spent at Alexander House with Tim and Kathy who celebrated and brought the New Year in amongst friends and family. A perfect way to end the year at one of our favourite Hotels. Happy New Year Mr & Mrs McCarthy-Godwin! 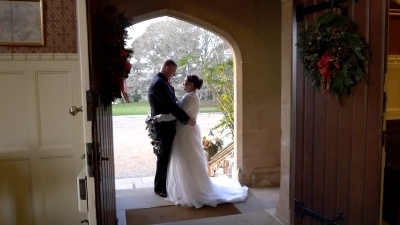 On one of our last weddings of 2018 we were greeted in Church by Lauren in her amazing Red Wedding dress, perfectly complimenting the Christmas mood on this crisp December afternoon. 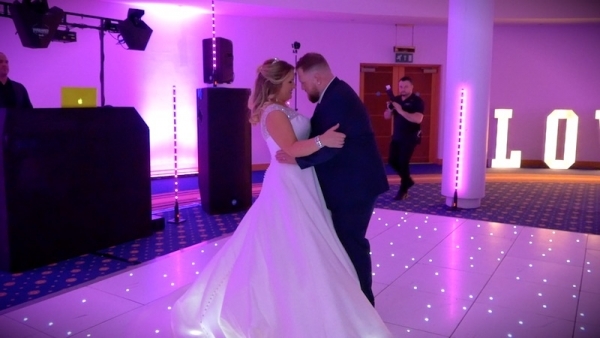 Starting at Church and following the day through to the packed festive dance floor at Rowhill Grange, this clip shows some of the highlights taken from the full video. 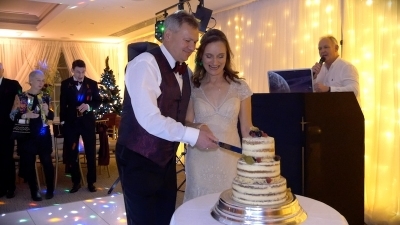 Our last visit to South Lodge Hotel in 2018 was on the 15th December to record the festive wedding of Georgina & Ashley. 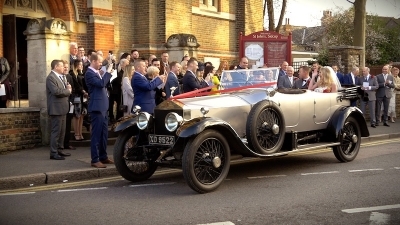 This short clip shows some of the many highlights from classic cars to precious pets, this couple had it all!